Steve Taras demonstrates how to create art from the garden. Inspired by The Beyond: Georgia O'Keeffe and Contemporary Art he uses fresh flowers to create art. Stick around after for wine and cheese. 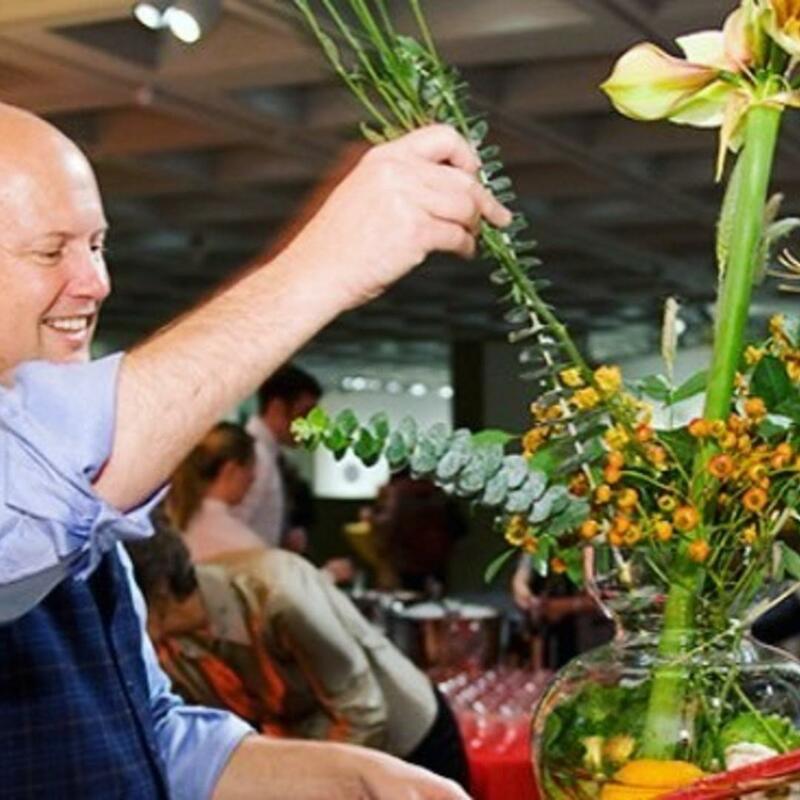 Raleigh favorite Steve Taras of the Watered Garden Florist returns to brighten your fall. Using fresh flowers and inspired by The Beyond: Georgia O’Keeffe and Contemporary Art, Taras demonstrates the steps to creating art from the garden. Mingle with Taras and his staff in the lobby afterward, and enjoy wine and cheese. Continue your night at the Museum with food and live music at Iris after Dark, starting Fridays at 5:30 pm.